Nothing beats a vacation on the Outer Banks! The Best Western Ocean Reef Suites oceanfront hotel offers you all the amenities and convenience of a beach house rental, but with none of the hassle. 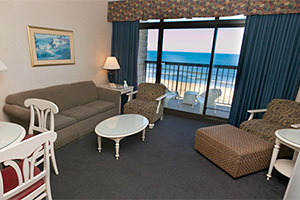 Enjoy oceanfront views and direct beach access from one of the Best Outer Banks hotels on the beach! Unlike typical Outer Banks lodging with small cramped hotel rooms, Best Western Ocean Reef Suites offers a 1 bedroom suite experience complete with a Murphy bed and kitchenette (full size fridge and microwave) for when you have extra visitors at a similar rate! 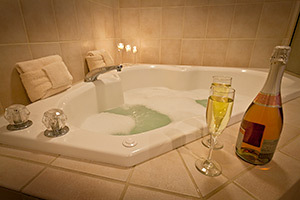 Located right on the beach directly across from the Wright Brothers National Park, the Best Western Ocean Reef Suites offers you everything you need while giving you the freedom to enjoy your stay in the Outer Banks. We are centrally located in Kill Devil Hills, NC, offering easy access to everything the OBX has to offer! Copyright © 2014 BEST WESTERN Ocean Reef Suites. All Rights Reserved | Website by Outer Banks Internet, Inc.